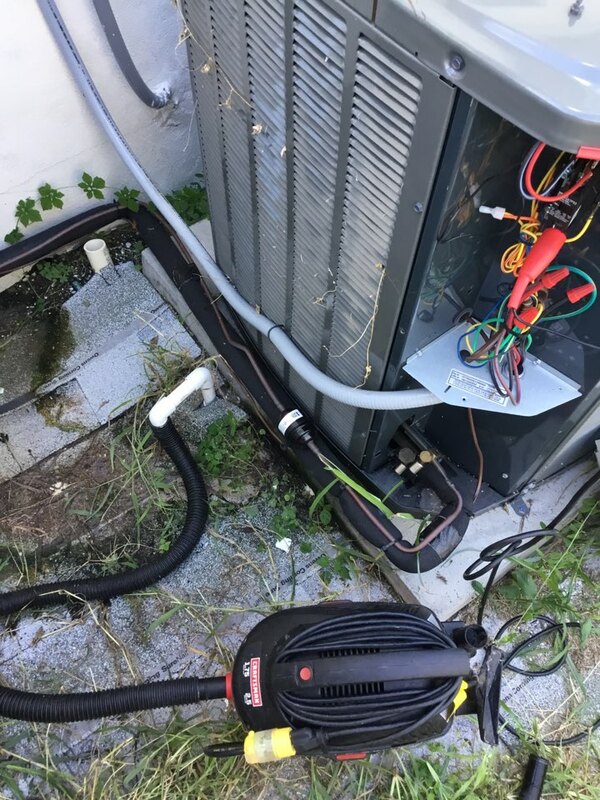 Merritt Island FL Air Conditioning & Heating | HVAC Repair & Installation | Next Generation Air & Heat, Inc. Inc.
Another satisfied customer, just changed evaporator coil and found a secondary leak and fixed. 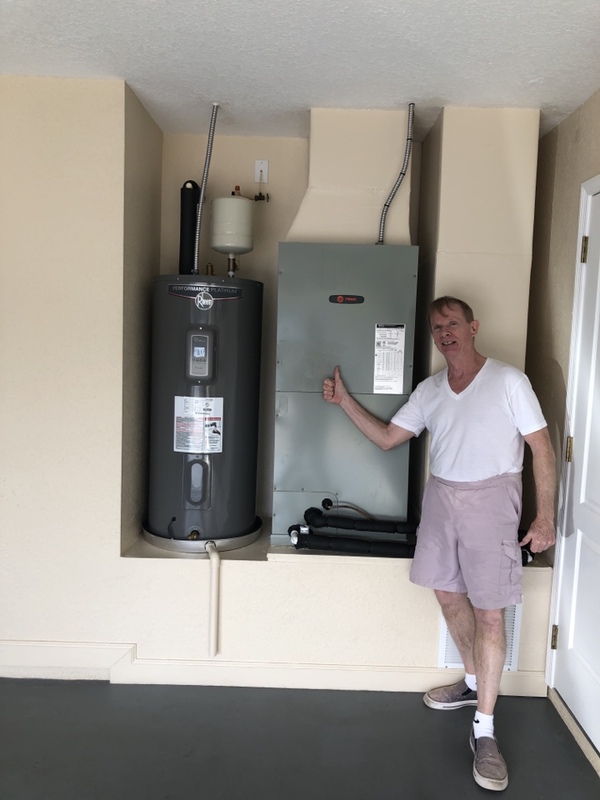 Whether you’re looking for someone to install a new furnace in your Merritt Island home or you need emergency air conditioning repairs, look no further than Next Generation Air & Heat, Inc. Inc.. Our expert technicians are always available to answer all of your questions or set up an appointment for service. We’ve been helping area residents stay comfortable in their homes for many years and would be glad to do the same for you. With a high quality air conditioning system from Next Generation, you can rest assured that your home will always be cool and comfortable no matter how hot or humid it gets outside. Our experts will make sure the system we install for you fits your home in every way, and we provide comprehensive maintenance services to keep it running smoothly moving forward. And if a problem ever develops, we also offer 24/7 emergency repair services for all of our area customers. When you are installing a new air conditioning system, there are a few different things you have to keep in mind. 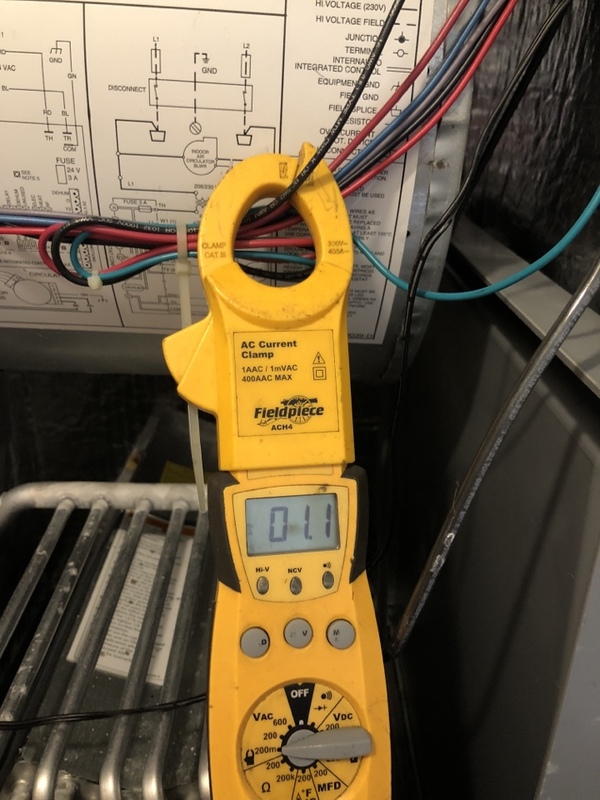 You want to hire a Merritt Island, FL air conditioning contractor you can trust to do quality work, as system efficiency can be greatly impacted by how it is installed. You want to get an AC that is energy efficient, but will also not break the bank. Finally, you want to make sure to get a system that is the right size for your home. An air conditioning system that is too small will be unable to keep your home comfortable, and one that is too large will short cycle, leading to uneven cooling and shorter system life. For more information about installing a new air conditioning system in Merritt Island, FL, call Next Generation today! When your air conditioning stops working, you want it to be fixed as soon as possible. We offer 24 hour emergency service, and day or night, we always do our best to fix any problems quickly. Our technicians have experience working with a variety of air conditioning systems, and we stay up to date with the latest technology. If you need air conditioning repair service in Merritt Island, FL, call Next Generation. You’ll be impressed with our commitment to customer service and our quality workmanship. Our expert technicians understand the particular challenges of heating your home in a cost effective and efficient way in this type of climate. That’s why we carry a great lineup of quality furnaces and heat pumps for you to choose from. 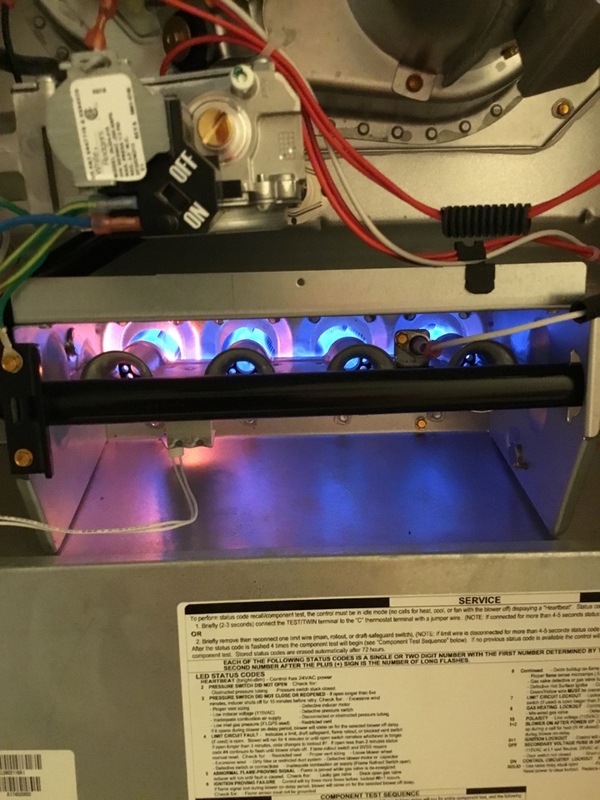 We’ll work closely with you to make sure the system we install for you is the best match for all of your home heating needs, and we’ll maintain and repair that system as necessary to keep it running well for many years to come. 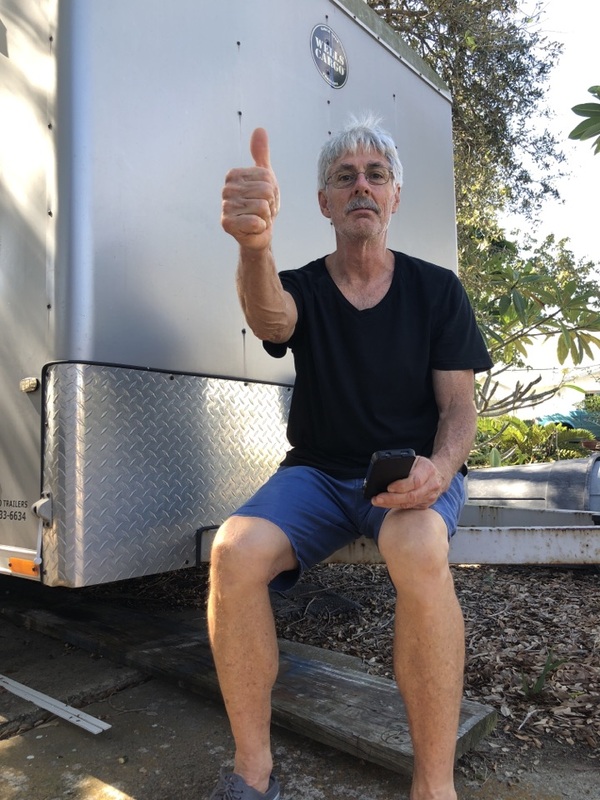 There are many things we can do to improve the air quality in your Merritt Island home and keep it high year in and year out. Our indoor air quality experts can provide installation of air cleaners, purifiers and filters, as well as UV germicidal lights, and we’ll also complete professional duct cleaning and insulation services to make sure your entire HVAC system is working effectively and efficiently. The technician arrived on time, diagnosed the problem and fixed it in a timely manner. Very happy with service. All around great service,Nemi was over and aboveI . I like to pay my bill when my service is complete. i would be all right with to bills. Sam was great! John was right; warranty on parts & labor. Chelsie hooked me up! Thank you!! Sam Smith, is an exceptional person who does his best to do a correct job. His skill is beyond reproach, and he should be a permanent worker on your repair staff. He seems to have mastered the Dale Carnegie's principles of Winning Friends and influeincing People, and thus he should be considered an excellent sales rep as well as an air conditing repair teck. We purchased our two AC units from Next Generation and are so happy to know this firm who give reliable and excellent service. Having lived in Brevard County for 47 years, I know of no other firm who gives this kind of service, with a competitive price. Arrived early and completed service as promised from install of two new units last year. This project involved proposals from several vendors, after evaluating each carefully I chose Next Generation Air…more on why later. Upon completion of the installation it was apparent to me that there was an air flow noise issue on the return side. The very next day the owner John was at my home with several different return registers and filters. It eventually became obvious that while reducing the noise somewhat, it was not meeting expectations. John, recognizing my lack of satisfaction asked “What can we do to make this right?”. My reply “Make the issue go away”. 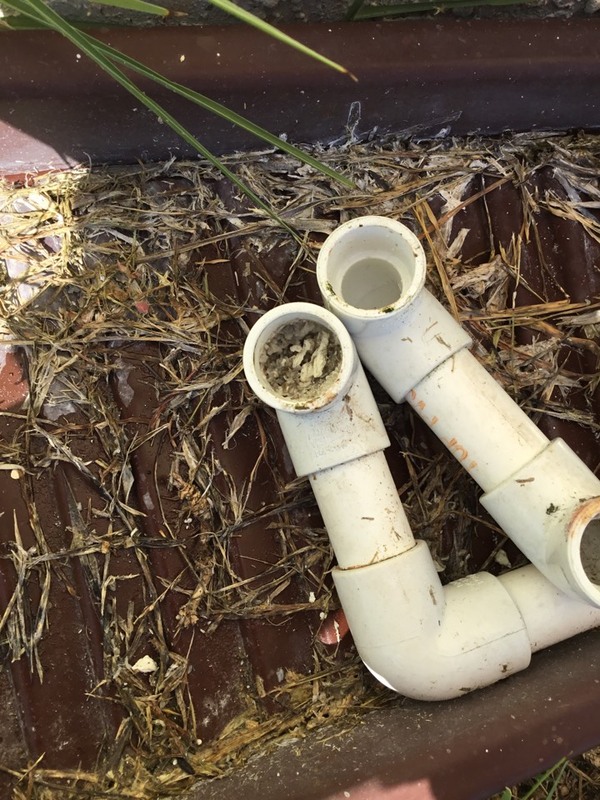 After agreeing to a schedule, Next Generation Air completely REPLACED THE AIR HANDLER. The replaced unit works beyond my expectations, and now to the WHY I selected Next Generation Air…John did not attempt to provide excuses or deflect responsibility, taking into account that John’s company installed the unit, they did not manufacture it, this was a significant expense to his company, it was evident that a satisfied customer was the goal. John showed integrity in standing behind the job, and demonstrated that reputation for customer satisfaction and quality work were not a slogan but in fact how he conducted his business. I would recommend Next Generation Air to any potential customer who value quality and integrity in their business dealings. Service in general was OK. Small details were not attended to but nothing that would be considered serious. This includes the original installation. I have dealt with Next Gen since 2012 when I got our house remodeled - they have always been a great company to deal with - friendly, accurate and knowledgeable. Three system maintenance customer. Very happy with Company and Service.